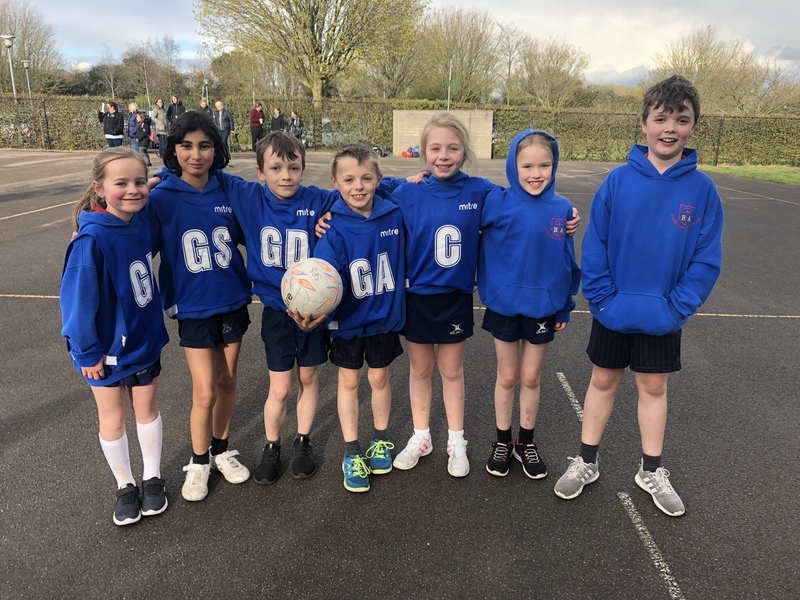 St Mary's netball team finished third out of eight teams in the netball tournament. They demonstrated some excellent passing skills showing a real strength for the future. St Mary's won the plate in the football. 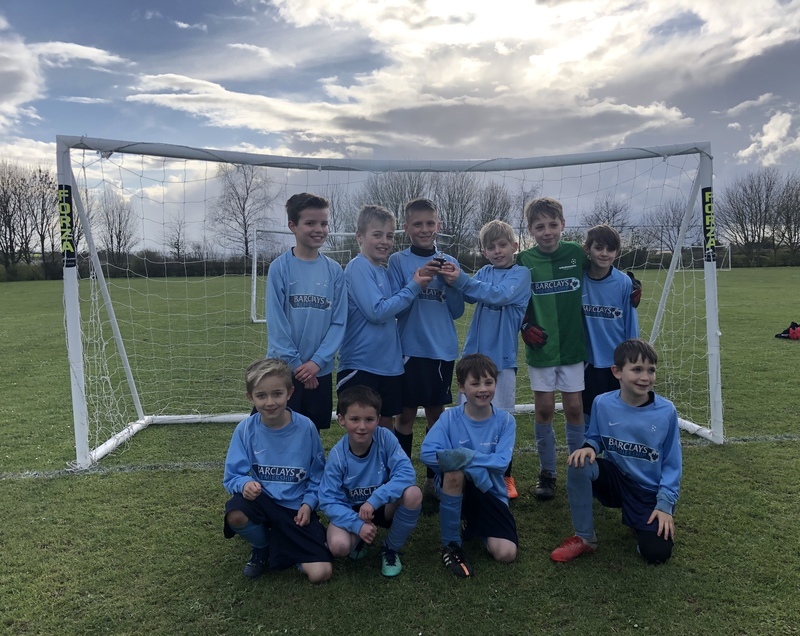 Again they played brilliantly particularly as some Year 3 and 4 pupils played in the Year 5/6 competition.